I can't even begin to tell you what this weekend has meant to me. I had really needed some time to refresh, be encouraged, and just rest (I even ordered room service one night...aahhhh). And that's exactly what I got this weekend at the Summit. I was encourage. I was challenged. I was loved and pampered. And I laughed harder than I have in a long time. The speakers were phenomenal and had so much wisdom to pour into us. There were skits that had us in tears from laughing so hard, and worship music that pierced our hearts and prepared our minds. There was an unspoken support among strangers, who quickly became friends. There was good food, and myriad door prizes. But most of all, there was a room full of incredible woman, all with the same goals to be better wives, better moms....and with humility and grace....to be the kind of women who run into the arms of our Creator, trusting that He has equipped us for this mighty task of homeschooling. I am still soaking in all I have heard and learned! When you've trained your children in an area, there's no need to keep reminding them. Let the consequences do the talking! We often spend a lot of time seeking answers on our own rather than just going straight to the Knower! As I'm reminded in Judges 21:25, we are prone to do what is right in our own eyes. Choose righteousness (and humility) over right! Isn't this the truth!?! We connect with other moms SO much more, and on a deeper level when we can be real and honest about our weaknesses. The honesty of these speakers was absolutely beautiful! Such an important question to ask ourselves. It's easy to be pulled into those things that keep us from using our time productively. We must pay attention to those time stealers (electronics, social media, phone, etc.). Even though those things may be good at times, they're often the biggest culprits for stealing valuable time in our already busy day. Don't compare your race to other moms'. Embrace YOURS, which God has uniquely created for His purpose, and has equipped you to run! 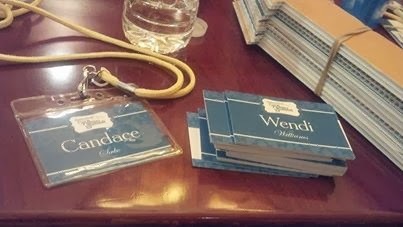 My name tag was ready for me. We were greeted with a beautiful table, topped with pampering gifts and snacks. LOVED getting to know my roomie, Heather from Spritti Bee. The Imperfect Homeschool Mom skit.....the FUNNIEST skit I've ever seen in my life! I laughed so hard, I cried! I really hope it's made into a YouTube video soon! After two years of cyber friendship, and writing for The Marathon Mom, I finally got to meet and hug my dear friend, Brandy! Did I mention the Embassy Suites serves a FULL hot breakfast for FREE? And not this "continental breakfast" stuff! I'm talking omelets made to order, bacon, sausage, potatoes, biscuits, pastries, juice, coffee, and a whole lot more! It's a beautiful thing, y'all! 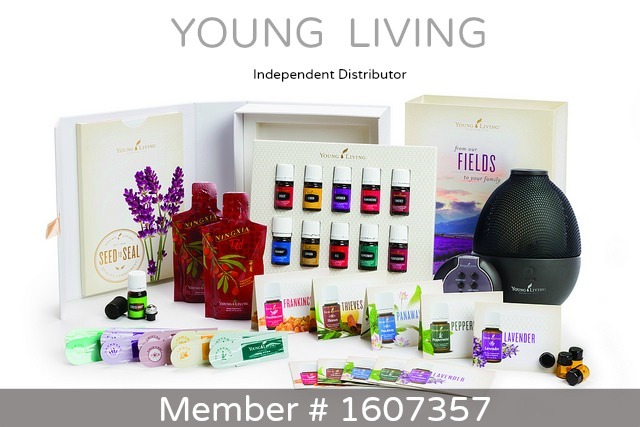 You will be so blessed, encouraged, and refreshed. Please don't miss it! To keep up with the unfolding plans for next year, "like" the Summit FB page. 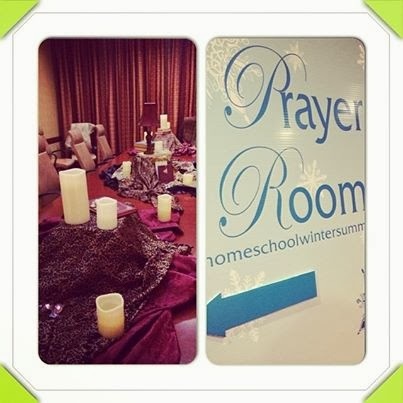 Or you can go directly to the website......Homeschool Moms' Winter Summit. 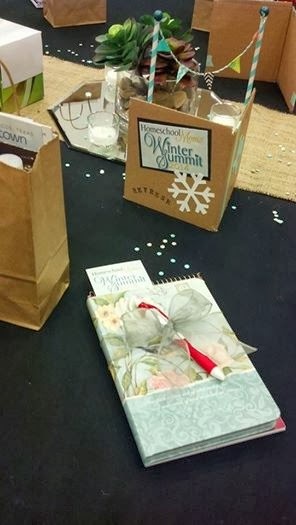 You can read what other moms had to say about the summit too. It was a wonderful weekend. I came home so refreshed. So blessed by all the ladies. Wasn't it incredible, Rhonda? So glad you were there! thanx for informative information sharing with us. Thanks for sharing this article. This is very helpful. Keep it up. Girl - those spam comments - you need to delete that mess! ;) I am SO THRILLED that you will be there again!!! I hope we get to be roomies!!! I've been thinking about you. I want your pinto bean recipe. Can't wait to see you. - ComBating anD eraDication of insects anD Rumah roDents. - The eraDication of rats anD mil White. - Washing anD cleaning curtains anD sofas.